Purifoy Chevrolet Needs Your Corvette! 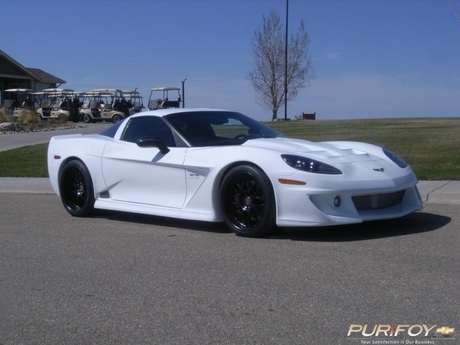 Thinking of getting rid of your C5 or C6 Corvette? 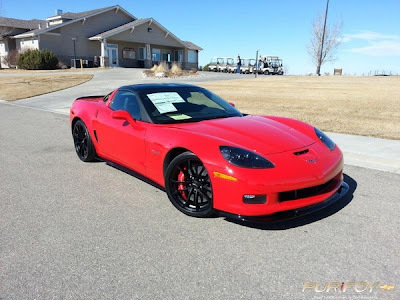 Purifoy Chevrolet, Colorado's #1 Corvette dealer, wants your C5 or C6! Contact Purifoy Chevrolet to learn more. Have you ordered your 2014 Corvette Stingray? If not, contact Purifoy Chevrolet for more information! Don't forget to mark your calendar for our next Corvettes and Coffee on Saturday, June 1st from 10 am – 12 pm at Purifoy Chevrolet. We will have all-you-can-eat pancakes with a $5 donation to Oddfellows charity. 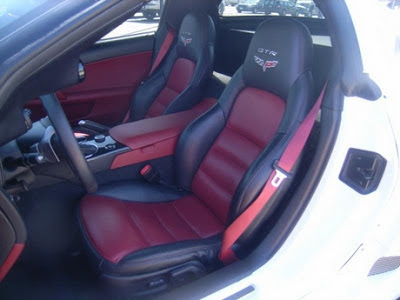 Stop by to chat about everything Corvette! 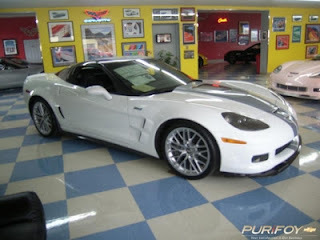 Purifoy Chevrolet has a great selection of 2013 Chevrolet Corvettes. Whether you are looking for a Grand Sport, 427, Z06, or ZR1, we have it on our lot! 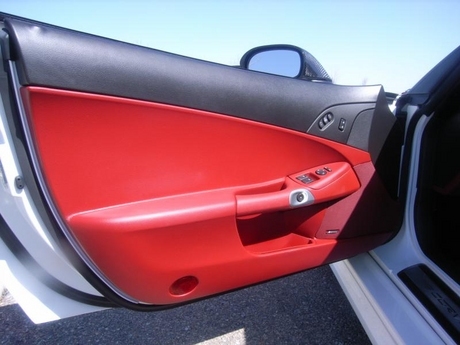 See our selection on our website or stop by our Indoor Corvette Showroom. If you would rather place your order for a 2014, we can help with that too! Visit the Purifoy Chevrolet Indoor Corvette Showroom today! front fascia, extractor hook, front fenders, doors, rocker panels, rear fenders, rear fascia, carbon fiber rear diffuser, carbon fiber mirror caps, custom GTR headlamp bezels with exposed carbon fiber appearance, unique tail lamps and center high-mounted stop lamp, Michelin Pilot Sport 2 Zero press tires; 285/30ZR19 (front) and 335/25ZR (rear), Forgeline wheels; 19-inch front and 20-inch in the rear. 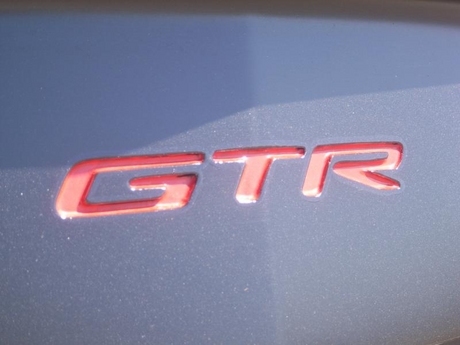 Also has Stop Tech ST60 front and ST40 rear brakes, carbon fiber fuel rail covers and carbon low-restriction air box, Hotchkis stabilizer bar kit, GTR-embroidered seats and serial-numbered dash plaque, Corsa/Spector stainless steel performance exhaust system, and GTR badges. 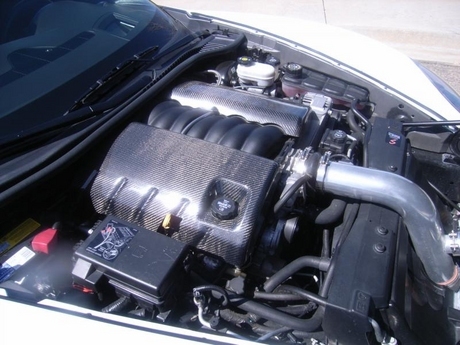 The twin turbo system is a STS system and the car dynoed at 531.8 hp and 542.4 pound feet of torque!! Come see it at Purifoy Chevrolet today! Mark your calendar for our next Corvettes and Coffee-- Saturday, June 1 from 10 am - 12 pm at the Purifoy Chevrolet Corvette Showroom. Don't miss the chance to chat about the latest details for the 2014 Corvette! 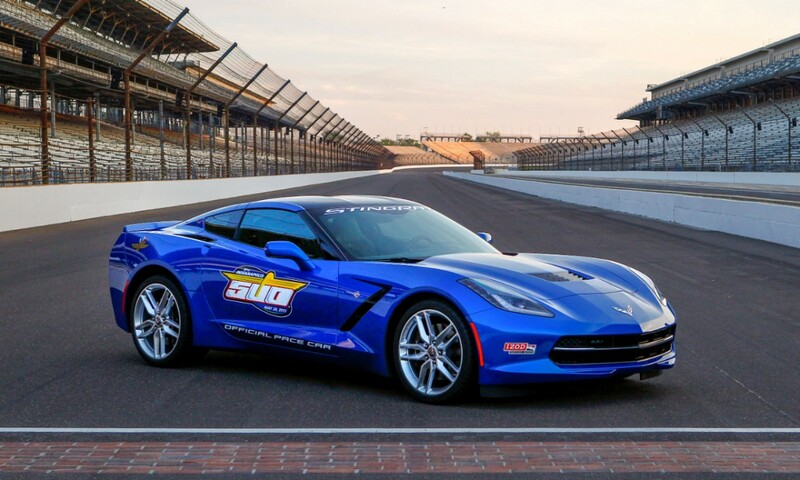 The all-new, seventh-generation 2014 Corvette Stingray will serve as the Indianapolis 500 Pace Car, leading the field to green at the start of the 97th running of “The Greatest Spectacle in Racing,” on Sunday, May 26, at Indianapolis Motor Speedway. 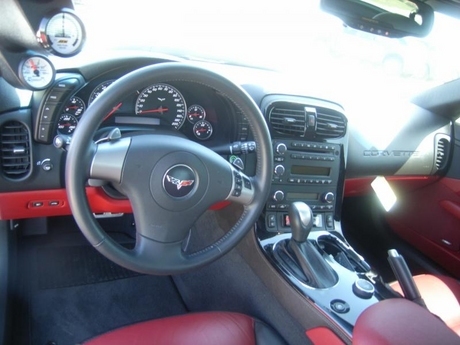 Put your deposit on a 2014 Chevrolet Corvette Stingray at Purifoy Chevrolet!